Clyfford Still, PH-623, 1929–30. Oil on canvas, 28 x 35 7/8 inches (71.1 x 91.2 cm). Clyfford Still Museum, Denver, CO.
Sobel, Dean and David Anfam. Clyfford Still: The Artist's Museum. New York: Skira Rizzoli, 2012.; cited in Anfam, David. "Still's Journey." 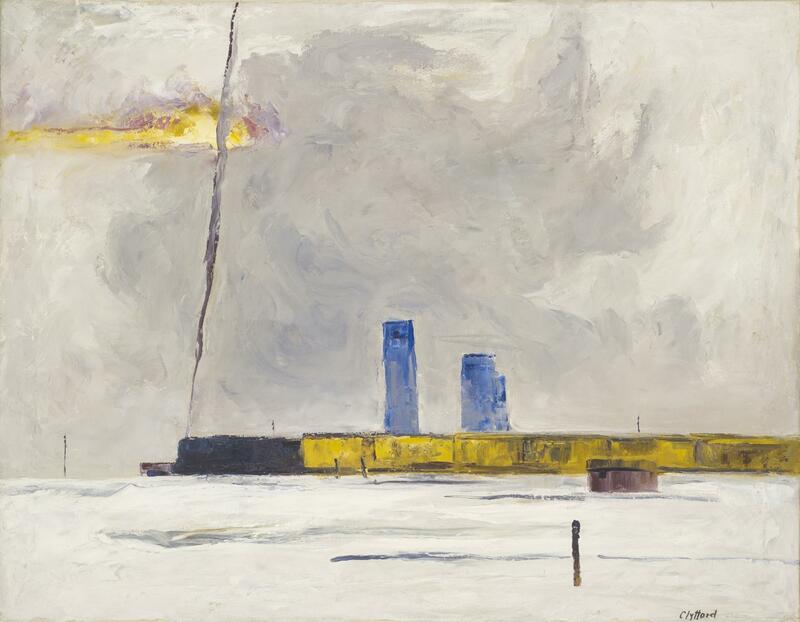 In Clyfford Still: The Artist's Museum, 57–112. New York: Skira Rizzoli, 2012, p. 68.